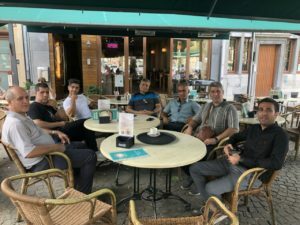 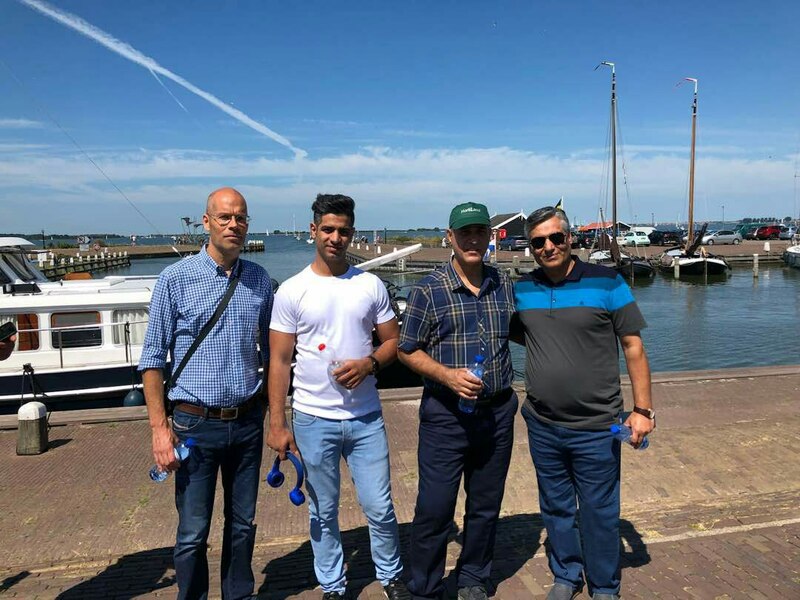 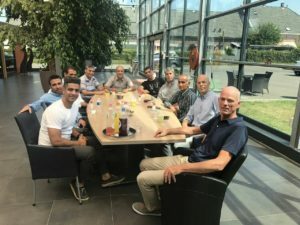 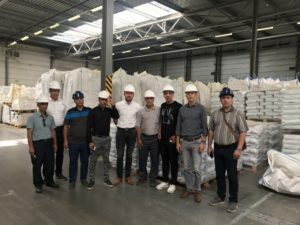 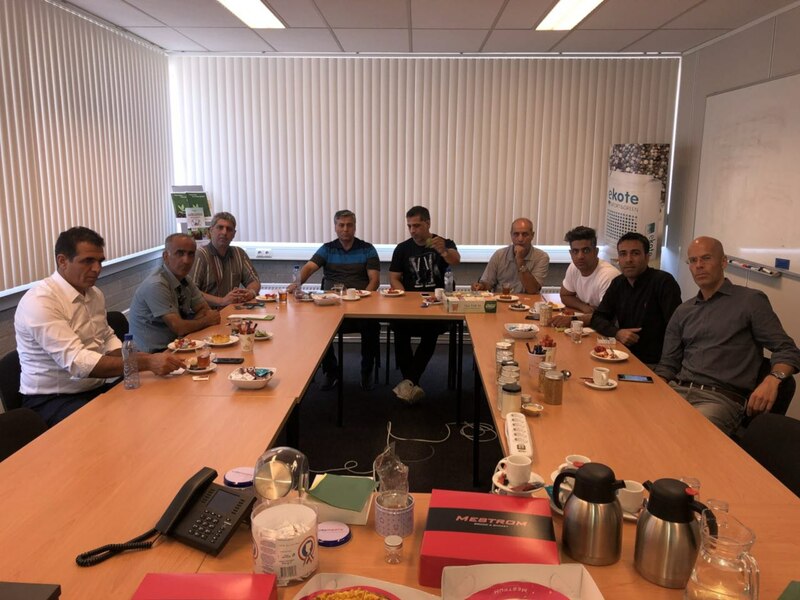 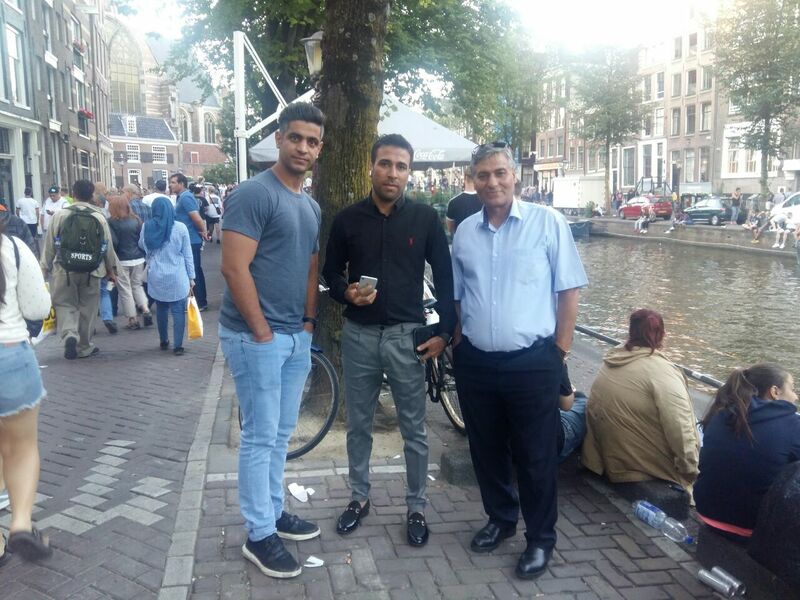 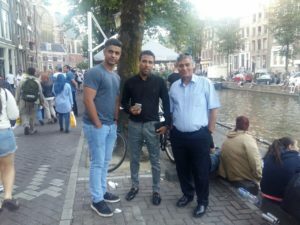 Trip to Holland - July 2018 - Hortiland Holland B.V.
Hortiland invited its customers from Iran to a sightseeing tour of The Netherlands from 14-19 July 2018. 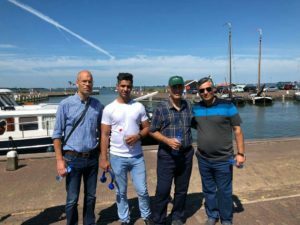 Some interesting enterprises, greenhouses and sights were visited in Holland, Belgium and Germany. You can read the article of RRS(our representative in Iran) in the official website of the company here.